The results from the Choudrant Track Meet on Thursday, April 11th can be found . . .
Kassidy Giddens named Shreveport Times Athlete of the Week!! 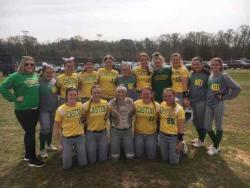 Kassidy, who forms a dynamic duo with twin sister Kelsey, had a banner week last week for the Lady Tigers on the mound and at the plate. 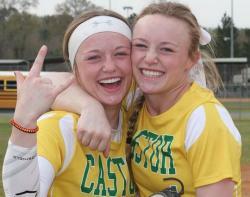 She struck out 37 batters in four wins while allowing just two . . .
Castor Pre-K 4 and Pre-K 3 registration will be April 10-12. Call the school or go by the school office to make an appointment. Please read the requirements to complete your childs . 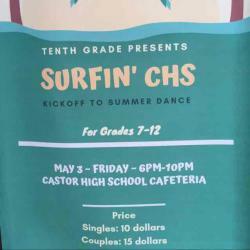 . .
Surfin' CHS kickoff to summer dance For grades 7-12th Friday, May 3 6-10PM at Cafeteria Price: $10 single $15 couple Money due by May 1st to Mrs. Waters or Mrs. Wood . 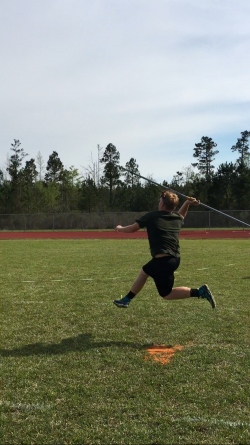 . .
On Thursday, March 28th, Castor High School hosted the Bienville Parish Track Meet. Castor Girls placed first in team score and Castor Boys placed second in team score You can view the full . 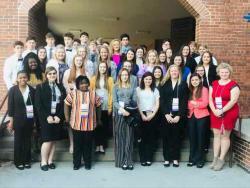 . .
CONGRATULATIONS TO THESE FBLA STATE WINNERS Britney Holland- 7th place Accounting II Avery Myers, Katelynn Urquidez-5th place Business Plan Sydni Caskey-8th place Client Service Gabrielle Guin, . . .
Congradulations to the following students who qualified for State Literary Rally at LSU Baton Rouge on April 6th! 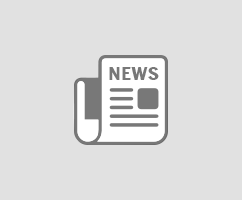 Literary Rally State Qualifiers: Zakiya Johnson: Accounting Madison McCarthy: . . .
CHS Lady Tigers go undefeated in the Minden tournament! 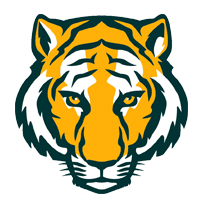 Castor 11 - Minden 1 Castor 5 - Lakeside 1 Castor 10 - Captain Shreve 0 The Lady Tigers are 17-2 for the season! . . .